Gilbert Stuart (1755-1828), Painter. Artist associated with 60 portraits. 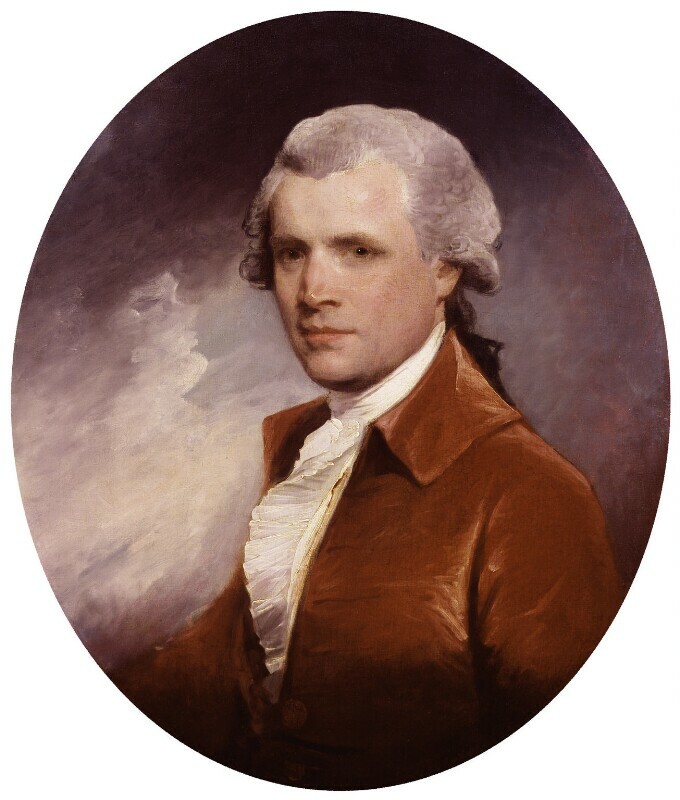 Described by Copley's son, Lord Lyndhurst, as the 'best and most agreeable likeness of [my father] ever produced', this oval portrait of the artist by the American-born painter, Gilbert Stuart was commissioned by the publisher, Josiah Boydell in 1783. The portrait was destined for Boydell's new gallery at 90 Cheapside in the City of London. There it was displayed with another fourteen portraits of contemporary painters and engravers connected with Boydell's firm.